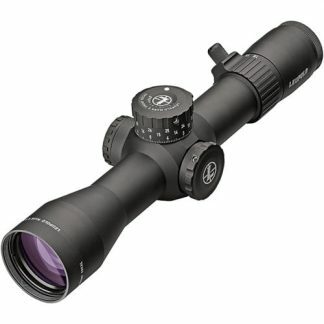 Leupold Mark 5HD Rifle Scopes in Stock at the best Price! Leupold’s Mark 5HD Rifle Scopes are available in 3 different magnifications. The Mark 5HD 3.6-18×44, Mark 5HD 5-25×56 and the all new Mark 5HD 7-35×56. 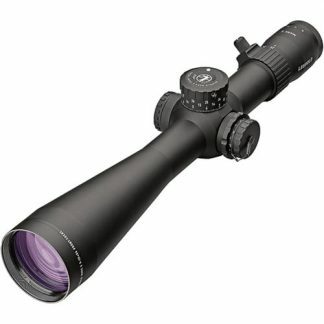 Leupold Optics Mark 5HD is 20 percent lighter than other brands of Scopes in the same class. The first time look through the new mark 5HD, You notice is edge-to-edge clarity and superior low-light performance. Also its versatility of its Combat Competition Hunter reticle. Built for Long Range applications it has three revolutions of elevation adjustment for the longer distant shoots. Leupold’s Mark 5HD was designed with a more audible click adjustments, enlarged numbers, and high-speed throw lever. All these features combined, help assist in putting accurate fire downrange faster. Let our knowledgeable staff help you find the perfect Leupold Optic. Shop our large in stock selection of Leupold Rifle Scopes at discounted pricing. Feel free to call our knowledgeable staff at Xtreme Guns and Ammo on all you Leupold questions at 832-363-3783. You can also Chat with us online for you convenience.